Chorizo is off the menu at Chipotle, which recently discontinued the protein option. According to statements made to CNBC, Chipotle got rid of chorizo to make room for queso, which launched nationally on September 12, 2017. Apparently, chorizo only accounts for 3 percent of protein sales at the chain. Chipotle's chorizo first appeared at select locations in June of last year ahead of a national rollout that October. It featured a spicy blend pork and white-meat chicken seasoned with paprika, toasted cumin, and chipotle peppers (Personally, I liked it much better than their queso, which is grainy). 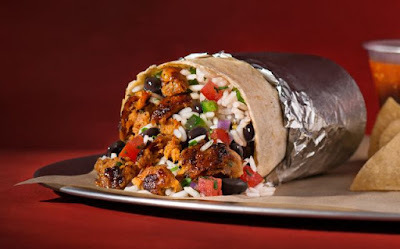 Chipotle's remaining protein options are steak, carnitas, chicken, barbacoa, and sofritas.